I had just recently read the original book version of The Little Prince when I watched the Netflix movie adaptation of it. The movie was gorgeous, and I think it did right by its source material. It managed to include a great deal from the book in beautiful stop-motion animation sequences that looked like folded, textured paper, while adding an additional plot that stayed true to the message of the original. But it drove home (perhaps too heavy-handedly) a few points that I had not fully grasped while reading the book: faith in the improbable and death and childhood innocence as two sides of the divine-encounter coin. This latter idea first became popular during the Romantic period (which peaked somewhere between 1800 and 1850), and has been with us in Western society ever since. 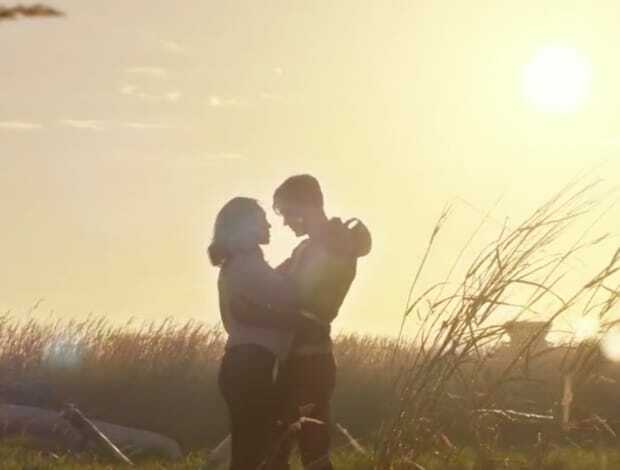 Unlike some Romantic poems, though, and even arguably the book itself, the movie manages to convey these messages in a hopeful, uplifting manner. Major spoilers for both the book and movie versions of The Little Prince below! It’s three months later and the final installment of the first story arc of Faith, “Hollywood & Vine”, has come to a close. My high expectations for the inaugural issue were met with flying colors, and I’m happy to report that these colors are still bright and vibrant three issues later. So, if you don’t want to get spoiled, here’s my TL;DR summary: if you’re looking for a refreshingly optimistic outlook on superheroes and regular people, or an interesting plotline that doesn’t go where you think it’s going to, definitely give Faith a shot. For everything else, spoilers below the cut. Most religious people believe in a god or gods that exist independently of humans, and that do not need anything in particular from humans in order to keep on existing. Some people believe their god or gods predate the existence of sentient life, or even of the universe itself. Neil Gaiman likes to play around with this idea of belief in deities. In particular, in his comic series The Sandman and in his book American Gods, he posits a surprising (to people of faith) scenario: what if gods exist only because people believe in them? This has some fascinating implications for human (and, in Sandman, other sentient being) agency. It essentially grants superhuman strength to human belief, empowering us to control our own destinies. On the other hand, this premise also opens a whole bunch of cans of worms. It directly contradicts many faiths’ theology and causes issues with causality. Perhaps most chillingly, however, it introduces a degree of moral relativism that could (and in the stories, does) lead to unjust consequences. 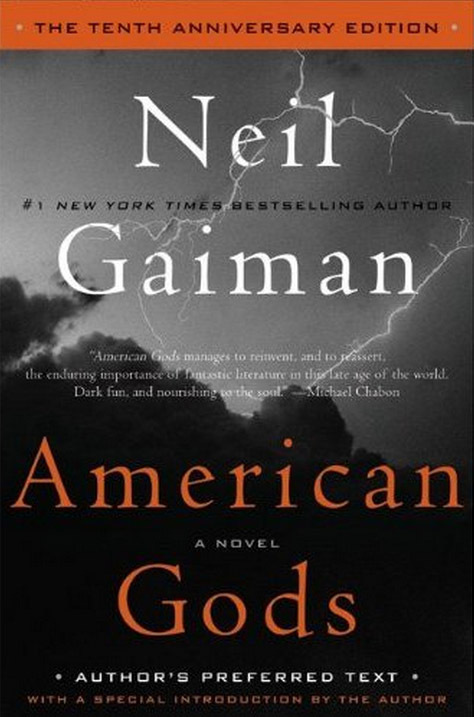 Mild spoilers for the Sandman series and American Gods below. With the trailer for the MCU’s newest entry, Civil War, on everyone’s minds, once again I find myself thinking about maybe, just maybe, reading some of the comics. While I know that this will never happen (there’s just too many! ), things like this do put me in the mood to look over my comic options. My love-hate relationship with the Fables series is nothing new, but another company seems to be trying to vie for my attention. I guess it should speak for my general lack of knowledge concerning comics that I was planning to review the series’ first issue for today, only to find out that said issue isn’t coming out until January. Maybe it should be seen as anticipation instead. No matter what it is, when I heard about the Faith series of comics a couple months ago, I started to wonder how the series was going to handle having a plus-sized heroine. Upon reading several interviews with the minds behind the scenes at Valiant Entertainment—and unfortunately not upon reading her one-shot, which I don’t have access to currently—I have a larger-than-cautious amount of hope that this won’t be a disaster. 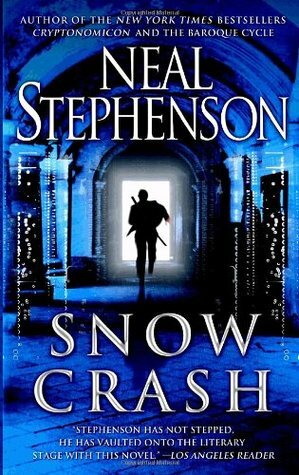 I’d never read a Neal Stephenson book before Snow Crash, so I had no idea what to expect upon opening it. I got a wild ride of a plot full of commentary on capitalism, computer programming, religious history, and language. Also, for anyone who thinks diversity is a new thing in the sci-fi genre, take several seats—it was written in 1992 and its main characters are a mixed-race Black/Japanese guy and a fifteen year old white girl, a Latina lady is a major supporting character, and the villain, an Aleutian native, is motivated in great part by his desire for revenge on America for what the government did to his people. This isn’t a straight-up review of the book, though, so let’s get into the nitty-gritty of the religious themes that ran through it. One of the most interesting parts of the book for me was the idea that religion is the neurological equivalent of a virus (computer or otherwise). While the way it was presented was interesting, in the end I found its implications somewhat insulting to people of faith. Spoilers for the story below.